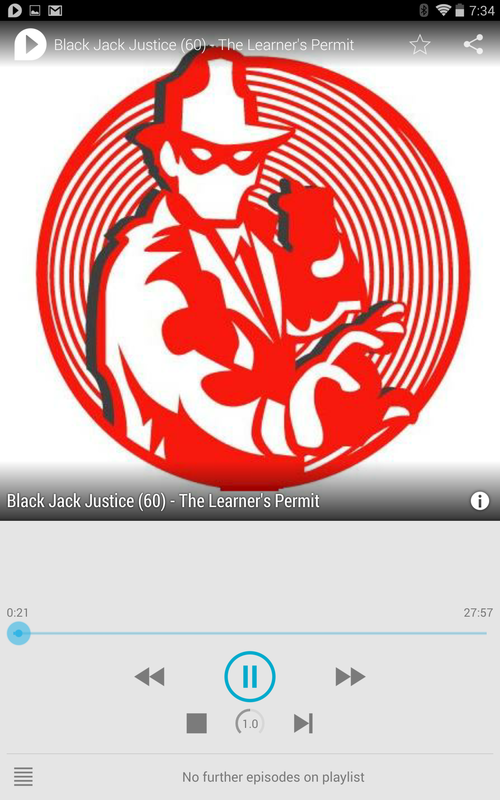 Those of you who've ben lamenting the GoodNews reader, especially its tight integration with podcasts, now have a new alternative to consider. 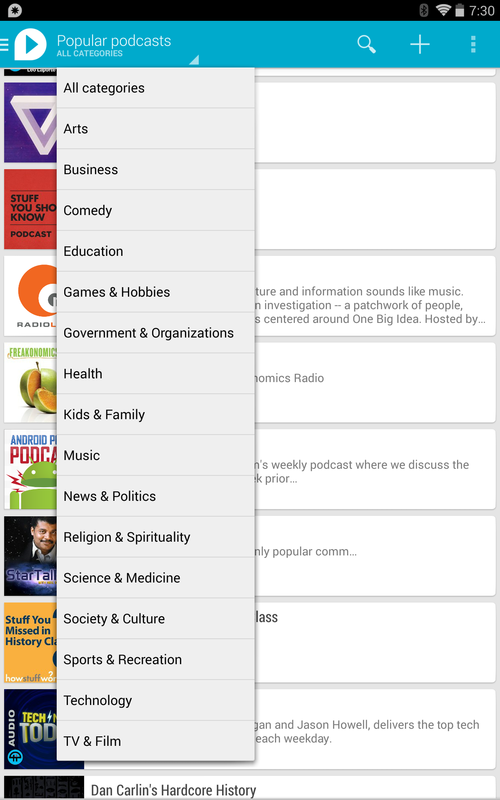 The developer of the aforesaid app has finally published a replacement that doesn't depend on Google Reader, and the wait has not been for naught: uPod crams in just about every feature a podcast fan could want. 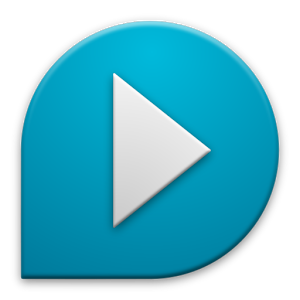 A free trial version of uPod and a $4.49 license are now available in the Play Store. First of all, uPod doesn't tie into Feedly's copycat reader API - apparently some developers aren't wholly ready to hitch their wagons to another system that relies on the goodwill of a potential competitor. 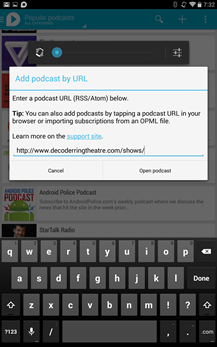 No, uPod requires setup via a wide listing of popular feeds, manual insertion of podcast URLs, or mass import via OPML (which can be exported from Feedly). However, once you've set everything up, you can link uPod to your Google account for backup and sync across devices. Once you start playing a podcast, you're presented with more options and features than any audiophile could want. Both video and audio podcasts are supported in downloaded and streaming form, and video files can even have the video component disabled for audio-only listening. Podcast bingers will be happy to know that variable speed playback is an option, as is automatic media file cleanup. All the standard bells and whistles for a music app are thrown in for good measure, including notification and lock screen controls, though a homescreen widget is planned for a future release. The interface is strictly Holo, but admittedly it will take some getting used to if you're not accustomed to the Google Music layout style. uPod shines on tablets where its inbox interface can be seen all at once, but it auto-adjusts to phone screens as well. 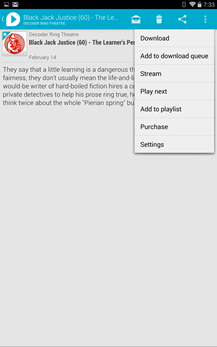 The app is compatible with Android 4.0 or later. Inbox concept: Pocket Casts does not provide a good way to get something like an inbox where I can review all new episodes and decide whether to delete them or keep them. I tried to build something with the flexible lists, but it didn't work. This is something crucially important to me and other users. 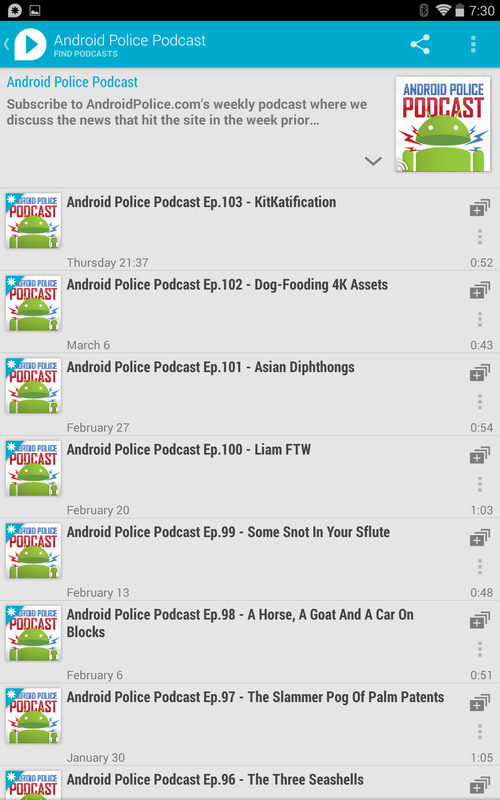 I have quite a lot of podcasts where I only listen to about 1% to 10% of the episodes. In uPod I have the "New" section which is somehow like the inbox of your e-mail client. New episodes go there and then I can decide whether to mark the episode as read and put it into my library or to delete the episode. This ensures that my library only contains episodes I have approved. 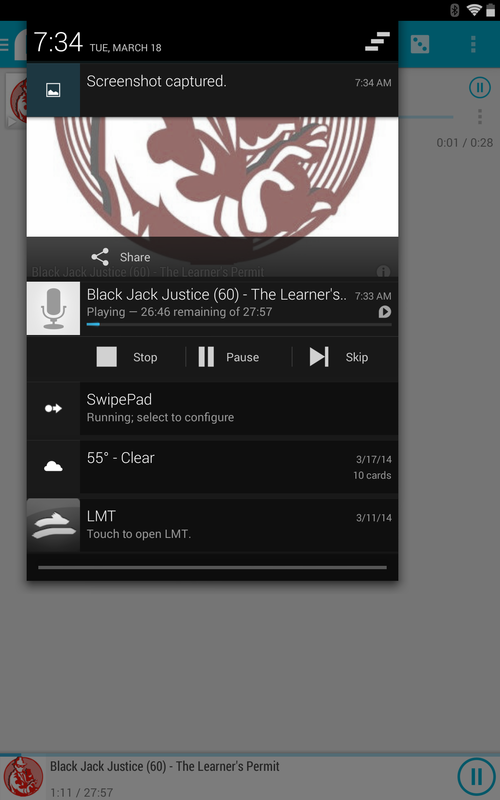 For podcasts where I listen to each (or most episodes) I can configure uPod to automatically mark them as read. Episode list: OK, that may sound trivial, but it's a real blocker: In Pockets Casts' episode list each episode's title only spans one line and is cut off at the end of the line. This makes it impossible to go through larger lists of episodes and see just from the title what the episode is about as you often enough see only things like "Podcast xyz Episode 435: ...". I always needed to bring the device into landscape view to get a little bit more info. 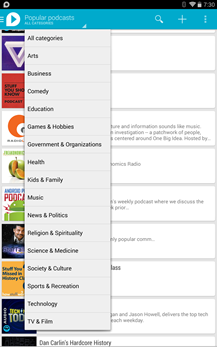 uPod shows the full title in the episode list and you can choose among three different view modes for the episode list: Podcast tiles (tap a podcast to see the episodes of this podcast), Grouped episodes (all episodes in one list grouped by their podcast with a small header for each podcast), all episodes ordered by time. 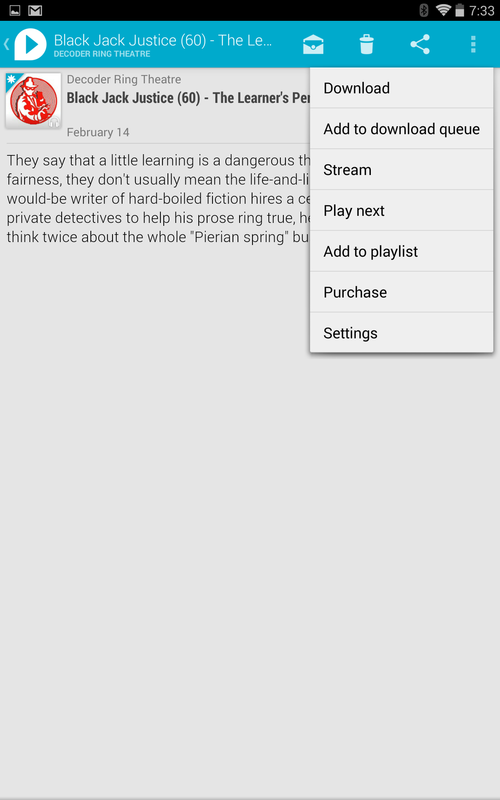 A simple playlist: Pocket Casts has a very flexible list concept, but I was missing a simple playlist. I want to tap play for an episode in my library and then this episode should be at the top of my playlist. This is how uPod handles the stuff together with simple and beautiful drag and drop to order your playlist. 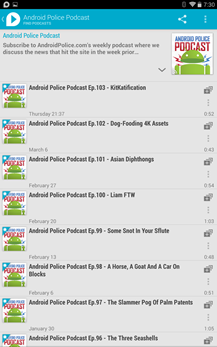 New episodes appear within 20 minutes: For some podcasts Pocket Casts needs several hours until it lists the newest episode. This is bad if you are urgently waiting for it. uPod delivers all episodes within 20 minutes via push to your device. UI performance: Select twenty episodes and delete them. In Pocket Casts you have to wait something like 30 seconds (at least it was so in August). In uPod your done immediately. uPod provides a free playback contingent of two hours per month. For casual users this may be enough and for each other user this is at lease a free trial which is missing for Pocket Casts -- one has to buy Pocket Casts to check it out -- not very friendly. Easier configuration: E.g. 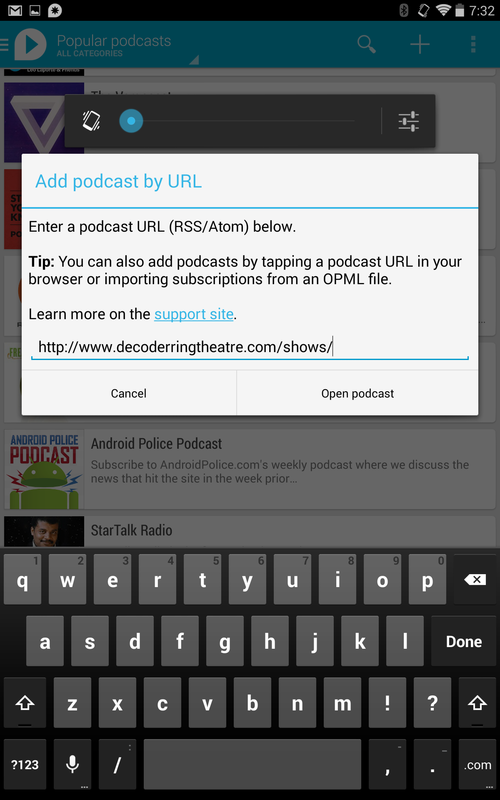 in Pocket Casts to download episodes of one podcast automatically I need to create a list and configure this list to be a auto download list and then check the relevant podcast. This isn't intuitive. In uPod you simply bring up the podcast and choose "Subscription settings" from the menu and there you can check the "Automatic download" option and you're done. Design: OK, it is a matter of taste, but today I want holo design which BeyondPod does not have. The upod design instead is oriented e.g. at Google's Play Music and similar Google apps. Inbox concept: As far as I know BeyondPod doesn't track a new-marker for new episodes. See description above.